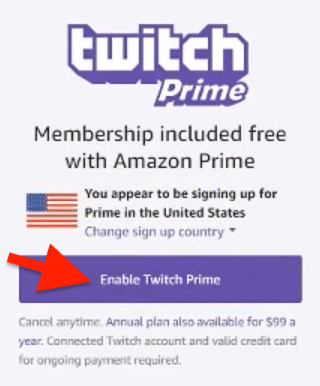 In this guide I’ll show you how to subscribe on twitch for free with amazon prime. 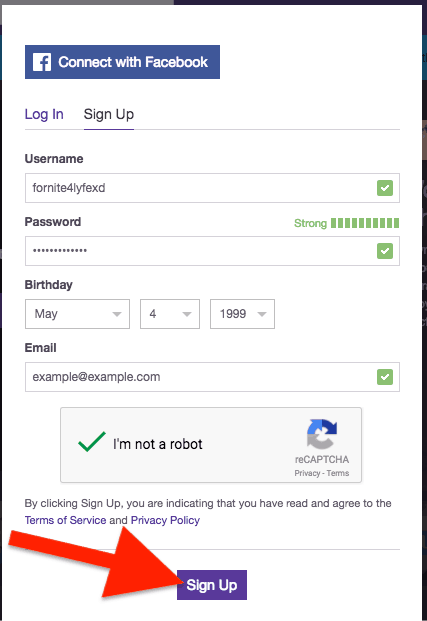 If you already have a twitch account you can skip this step. 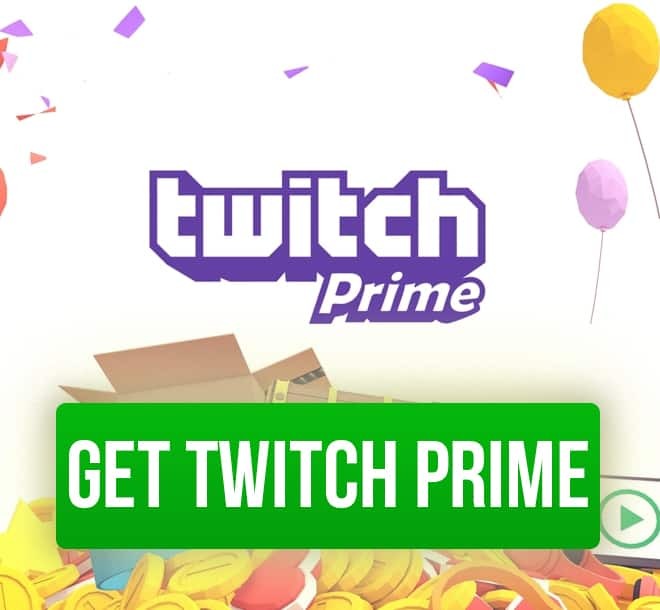 Amazon offers 30 days FREE trial of Amazon Prime which you then can connect to your Twitch account and you can now subscribe to your favorite streamer for free 1 month. Then go to your stream you want to subscribe to. Click the drop-down button ‘Subscribe’ then ‘Start Your Free Trial’ that has a crown on it. Then you will log in to your Amazon account that has Prime on it and that will link your Twitch account to your Amazon account. After you linked your twitch account and your Amazon, go to your favorite streamer and press ‘Subscribe for free’ and you’re done! If you continue with your Amazon Prime subscription then every 30 days you can resubscribe to either the same streamer or you can choose to use your prime sub on another streamer. And also you get a cool little crown badge in the chat that shows you subscribed with a twitch prime subscription.